"Eleven-year-old Maddy loved working in her parents' bookstore... especially when joined by her pet flying toad Ralph. 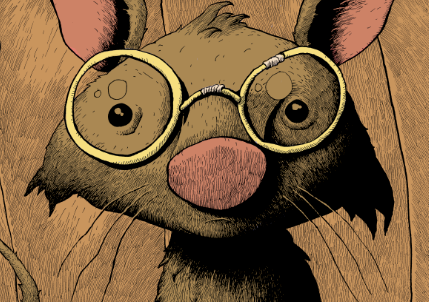 But that was before the mysterious Thimblewitch turned her mom & dad into kangaroo rats! 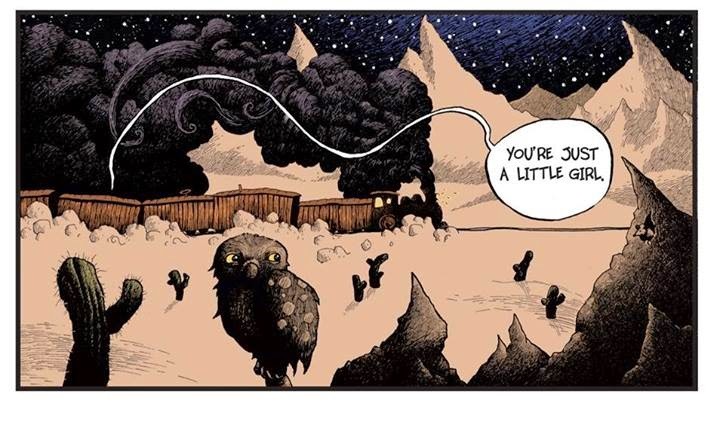 Full of surprises and stunning artwork, Maddy Kettle is a truly magical debut for Spectrum-Award-winning cartoonist Eric Orchard. Climb aboard and let your imagination soar!" This is an adorable book- appropriate for all ages. 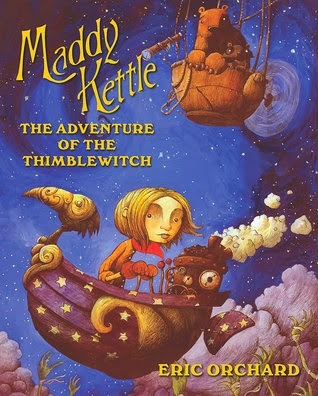 Maddy is just an ordinary little girl whose life is turned upside-down when spider goblins break into her house, turn her parents into kangaroo rats and steal her best friend, a magic flying toad. Well...maybe she was never quite ordinary. But she will find that she is brave enough and bold enough to rescue everyone- even the people who took her family from her. 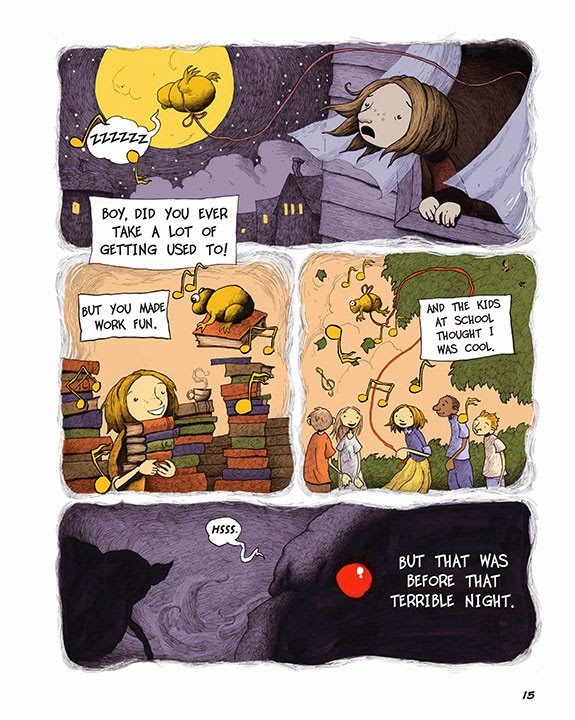 The illustrations are just so cute, and the story is imaginative and magical. The spider goblins are only a little scary, and in the end, we find out that the "bad guys" are more misunderstood than truly evil. So, the story is very sweet and it encourages children to believe in themselves, and be creative, kind and bold. It's the kind of book I would have loved as a kid, and the kind of book I still enjoy, even as an adult. I give it 5 stars! Or check out a preview at Top Shelf Productions.